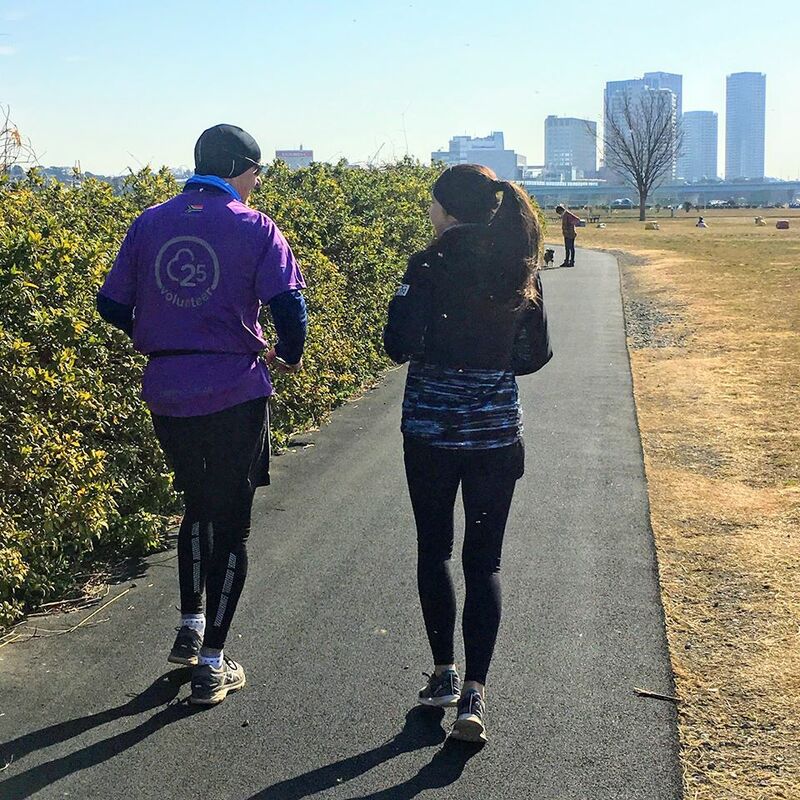 Japan will become parkrun’s 21st country when the first starts in Japan on 6th April. The first event is called Futakotamagawa parkrun and will be located in the western suburbs of Tokyo alongside the Tama river. It’s a one-lapper in a park, offering runners a scenic, flat parkrun in an attractive urban park environment. 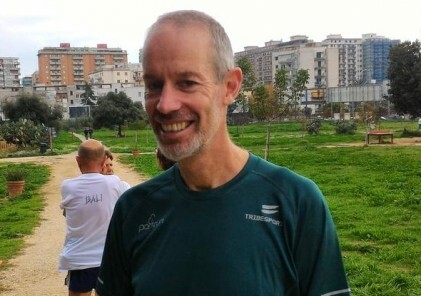 Lots of hard work is going into making parkrun a success in Japan. Japan is a running-mad country, where the long-distance relay races, called Ekiden, are some of the most popular TV sports broadcasts of the year. Indeed the Hakone Ekiden, which takes place over 2 days in the public holidays over New Year, attracts 30% of TV viewers, and the streets are lined with over a million spectators watching the event. 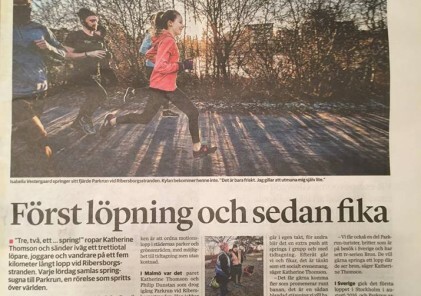 Of course, parkrun is not just for the speedsters, but the national interest in running as a sport is hopefully a good indicator of the success of parkrun in the country. 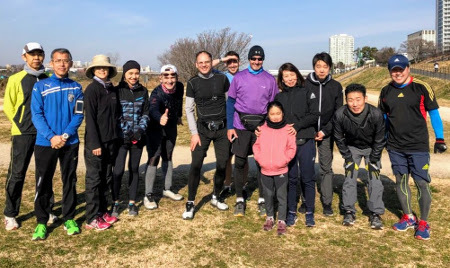 Other new events are in the pipeline and ambitious plans are in place to launch lots of events over the first 1-2 years of parkrun Japan, as the global total of events rapidly approaches 2000. Watch this space for more details!